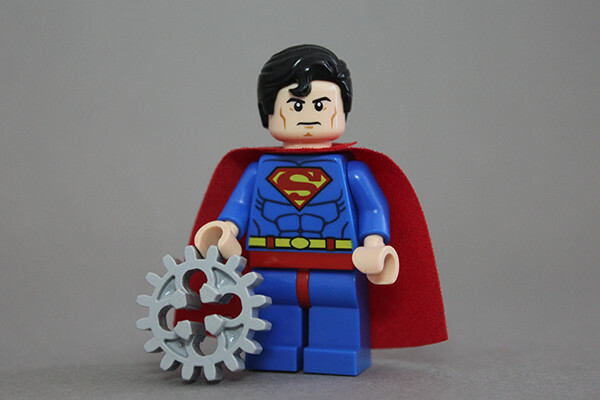 Save the world with LEGO Super Heroes! Build the hideouts and vehicles of your favorite caped crusaders and learn what makes them not only Super Heroes, but Super Hero Engineers! An experienced Play-Well instructor guides young heroes as they design, build, and save a city where ingenuity and imagination can solve any conflict.